Airlines Marketing is a big step for every international airlines company which want to develop their service in China. China’s airlines face opportunities and challenges from expected increased market competition which begin to grow so fast. 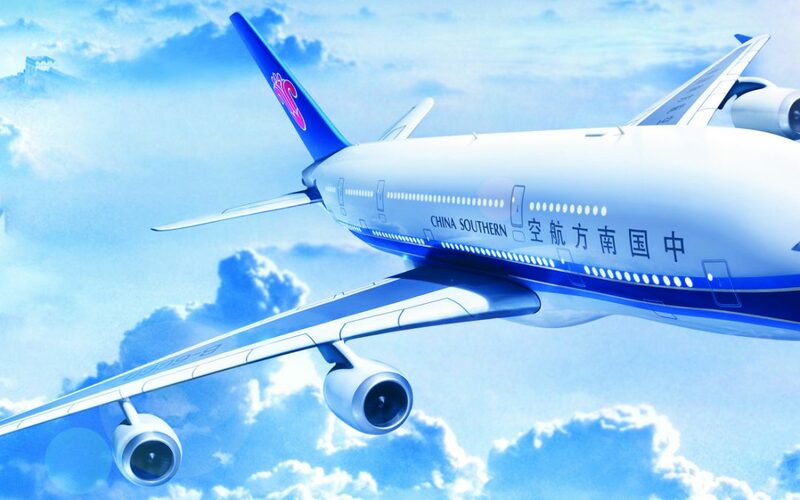 China’s big three airlines are Air China, China Eastern Airlines, and China Southern Airlines, and their subsidiary airlines have been a bright spot in the airline industry globally, averaging until recently returns of 15%. 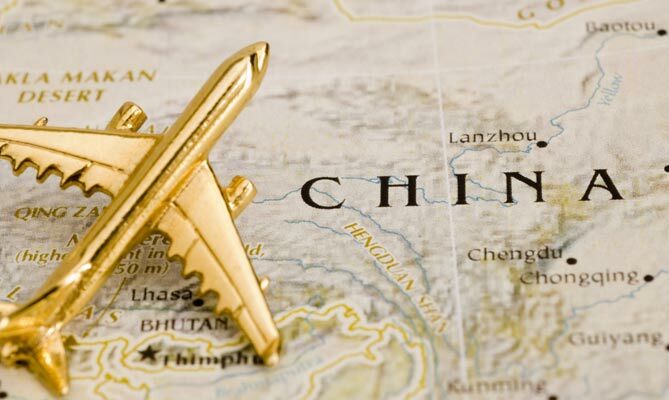 China is moving ahead with new reforms which are being relaxed for the new entrant airlines. The goals of the reforms tend to increase market competition. As the demand for airline travel is growing up in China, the stage is set for market expansion. Travel in China is a huge industry. The number of travelers in China could easily rise by 50 or 60 %. Combined with China’s newly middle class, this segment will represent 80 % of urban consumption by 2022, up from 30% in 2012. With only 4 % of the population owning passports, China still surpassed the United States and Germany as the world’s leader in international travel since 2012. In 2017 more than 127 million Chinese traveled abroad, spending USD 126 billion in their destination countries. These growth spots are creating opportunities for new air routes. The Airlines agencies must change their marketing strategy in order to handle the new demand. In fact, actually, the distribution is disproportionately centered on direct sales and traditional travel agencies, with little e-commerce. The Airlines have to adapt the new marketing strategies to the new wave of Chinese millennial travelers (20- 30 years old), who are more open-mind, independent, looking forward to traveling. They are also Internet-savvy, 80 % of them are booking online. What is the right Airlines marketing strategy in China? For attracting more Chinese travelers, you have to include an affordable price for the new travelers, training the pilots with better scheduling for pilots, crew, and aircraft and understanding the slot restrictions in major airports. Each airline will have to assign existing resources efficiently but expand early to serve the new customer segments and geographies, including new airports and existing secondary hubs. It’s still more beneficial to have a Chinese website, for providing a better experience to your Chinese Customers. They trust and understand more a Chinese website than an English website. Keep in mind that Chinese customers get information online, so with nearly than 900 million internet users, it will be benefit for you to have a Chinese website. Last but not least, you must have a customer service available 24h/24, because Chinese travellers search information anytime and everywhere. For more credibility you have to be there to reply to any request around the clock. 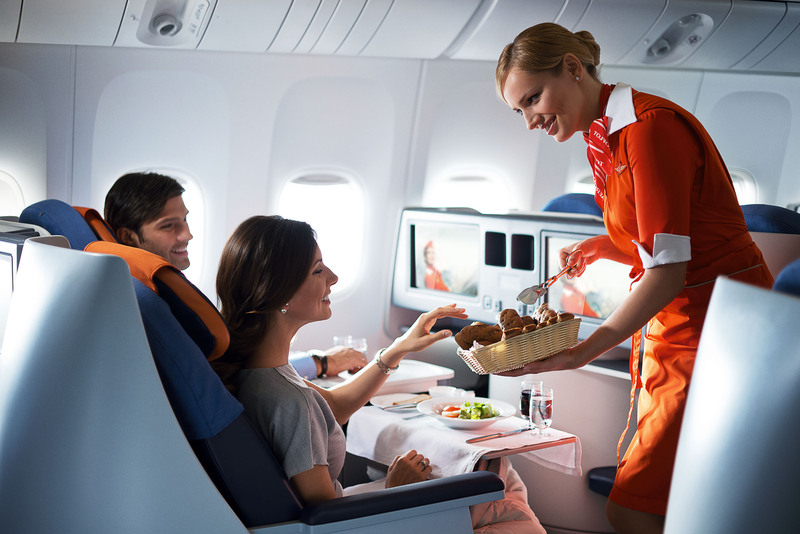 For example, we worked with Aeroflot – Russian Airlines. In fact Aeroflot-Russian Airlines is the flag carrier and largest airline of the Russian Federation. Our Agency helped them to improve their website for the Chinese tourists. Online reputation is very important in China. Doesn’t matter if you have a good Chinese website or an affordable price, without good reputation, it means nothing. So, every Airlines company has to work on its reputation, make sure that bad comments don’t affect your company. This is the reason why you have to work with a good digital marketing agency, for keeping your company image still high. It’s also important, to consider PR and post press releases to communication about your Airlines Company and destinations. After making sure that you have a good reputation and Chinese web site, Chinese travelers turn to the Booking platforms and forums, for more information. So for more visibility you have to be present on the booking platforms and forums such as CTrip, Qunar, Douban, Qyer , Mafengwo…. The Chinese social media landscape is very powerful. 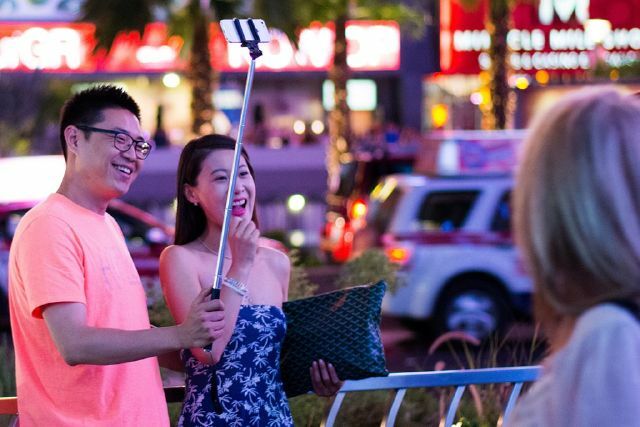 Now, every brand or company adopt the social media marketing as weapon for attracting more and more Chinese customers. It’s not fake news!!! In fact, Wechat is the most popular Chinese social media, with more than 800 million active users, it take part of Chinese daily life through all its functionalities such as billing, booking, pay a taxi, ….. Moreover, we have Weibo (the Chinese version of Twitter), with more than 550 million of active users. It’s also very used in China. Actually, Chinese KOLs and Bloggers are big influencers. Every Chinese customers trust them. They are able to influence the Chinese customers’ decisions just through their posts, comments or video. So, it will be more profitable for Airlines Company to work with the Travelers bloggers in order to enhance the company image and generate more traffic. How to increase your Booking ? It’s the process to convert a traditional user who visits your website ‘company or just wants to buy the aerial ticket you’re offering. 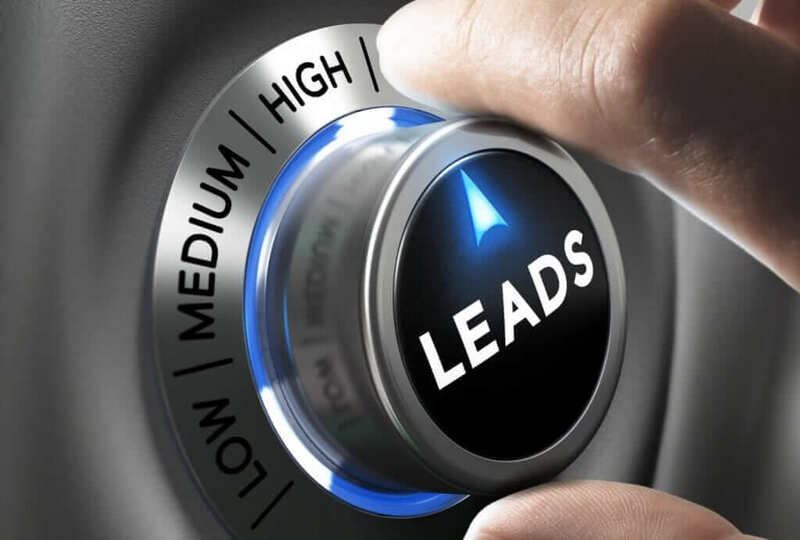 So by extension, we can call it: Lead Generation, with the main goal to attract visitors to your platform and turning them into customers. Being able to have all the information about an user who approached you (name, email address, phone number, etc) is the key that make you tailor your offer and contact them. 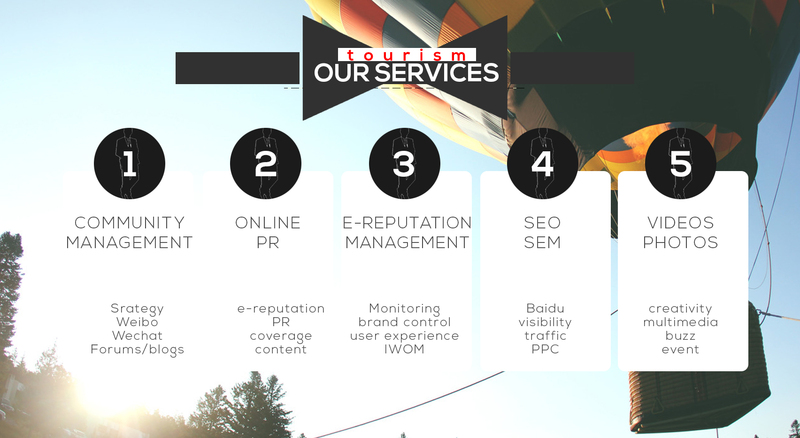 You need a Tourism Marketing Agency specialized of the Chinese Market ? 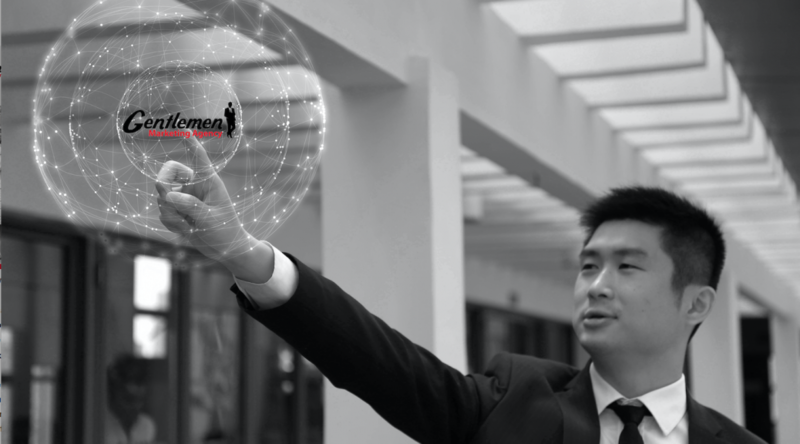 We have experience in Airlines Marketing in China.